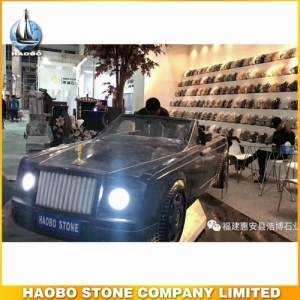 Rolls-Royce Stone Sculpture Car, with made in Azul Infinito granite designed by Haobo stone factory. 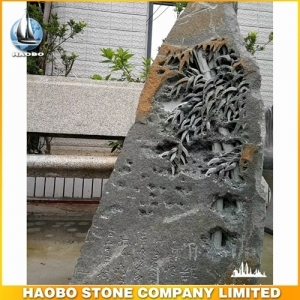 Basalt Stone Sculpture with bamboo made in basalt stone for garden decoration. 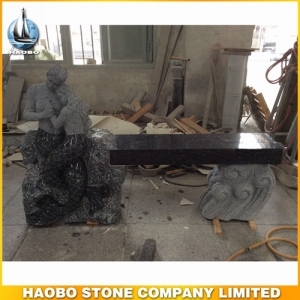 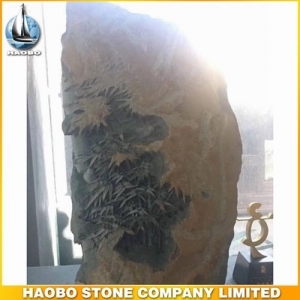 Wintersweet Basalt Stone Sculpture, available customized size according to your requirement with 100% hand carved and made in basalt stone material. 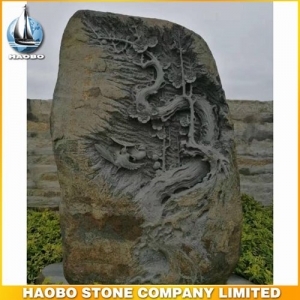 Bamboo Basalt Stone Sculpture, with 100% hand carved and made in basalt stone material. 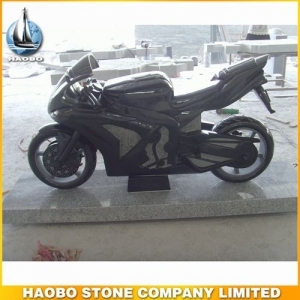 Granite Motorcycle Sculpture, with 100% hand carved and made in high quality Shanxi Black granite. 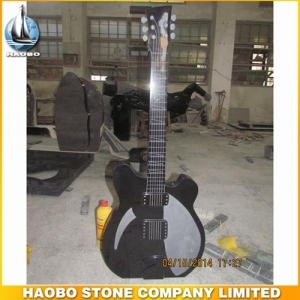 Modern Granite Guitar Designs, 100% hand carved and made in Shanxi Black granite. 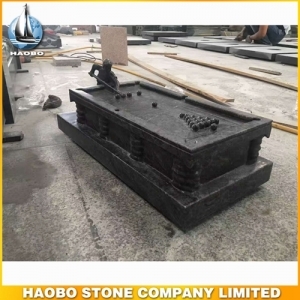 Carved Pool Table, with 100% hand carved and made in grey granite designed by Haobo stone factory. 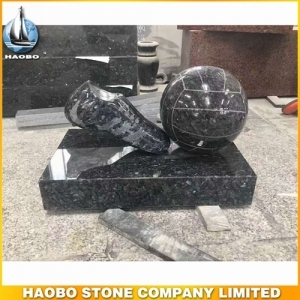 Stone Football Carving, with polished surface made in blue pearl granite designed by Haobo stone factory. 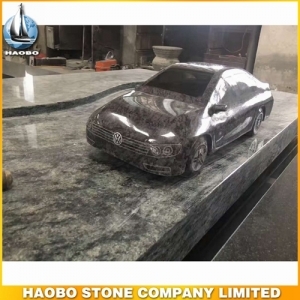 Volkswagen Stone Car Carving, with made in grey granite designed by Haobo stone factory. 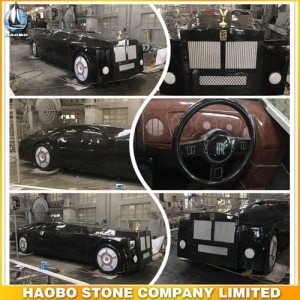 Rolls-Royce Stone Car Carving, with the length in 6.9 meter and made in black granite. 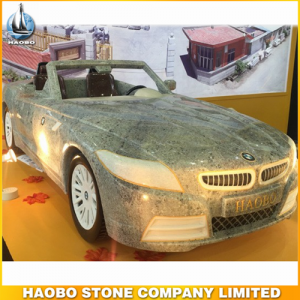 This classic BMW Stone Car Sculptures, Car Caving, Car Art Works, Creative Stones, Art Design, Carving Art Works is shown at Xiamen Stone Fair from Haobo Stone.